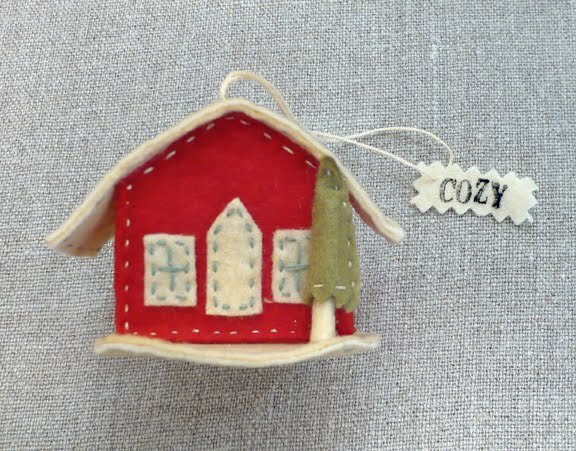 Ok everybody-here's a chance to win one of the Cozy Cottage felt ornaments that I have for sale on my blog. 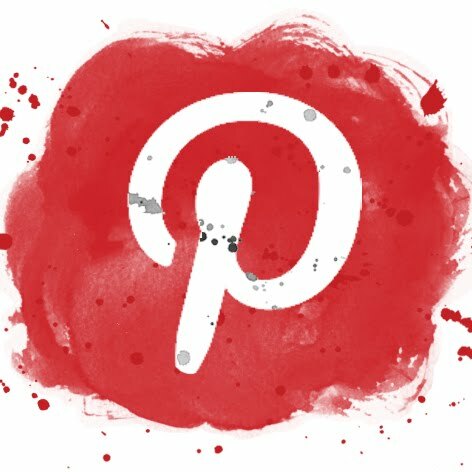 All you have to do is follow my blog and leave a comment. Share a link to my blog on your Facebook page and/or Twitter page and/or your own blog. On Friday a random winner will be selected and the ornament will be mailed to you. Hi Paula! This ornament is the cutest! Hey Donna-thanks. 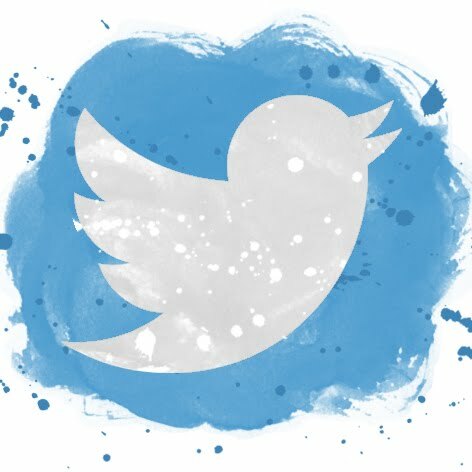 You need to enable your profile or send me your blog address. Yes! I need a new house!!! I love these ornaments, Paula - cozy is the perfect word to describe them. I've included a link to them on my blog: shellyreevessmith.blogspot.com. Hi, Paula. I'm currently a follower of your blog and would love the chance to win this beautiful ornament. Yipee and hoooray for making it in time for your gorgeous giveaway! I love love all your ornements! You are soo talented sweet Paula! Have a lovely merry happy day and love to you! Oh how I love ALL of these!! You are so talented!! !